ASM’s award-winning Grid-Lok™ Gold automatic board support provides secure, repeatable, adjustable board support for high-mix environments. 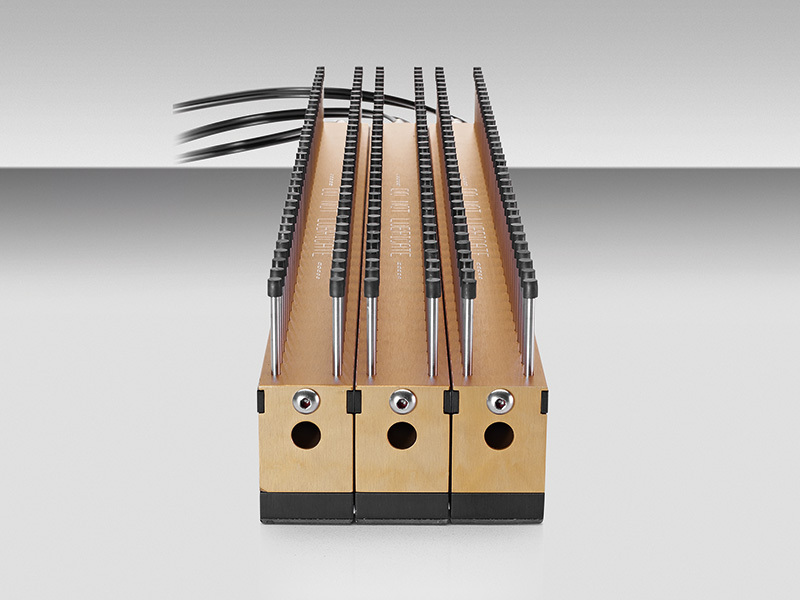 Grid-Lok Gold incorporates pneumatically-operated pins that automatically adapt to the board surface and then lock in place to prevent board movement and flex during the screen printing and testing processes. See DEK Grid-Lok™ in action.